SNAFU! 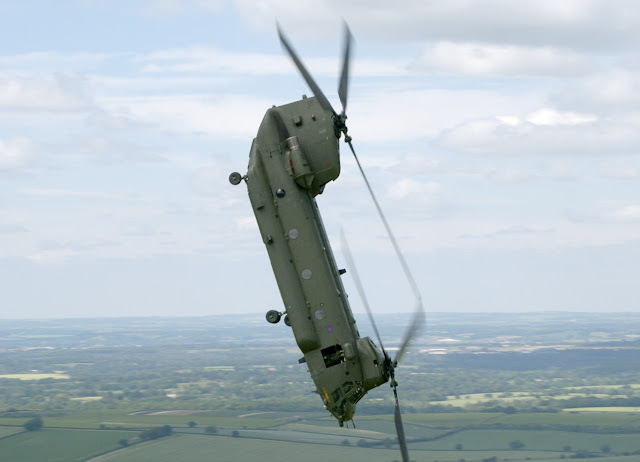 : When a RAF Chinook pilot says hold my beer and watch me scare the grunts! When a RAF Chinook pilot says hold my beer and watch me scare the grunts!